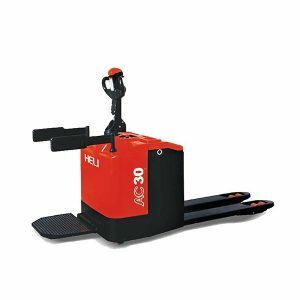 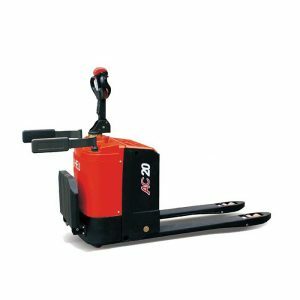 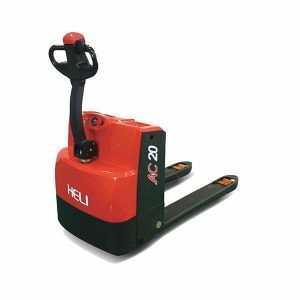 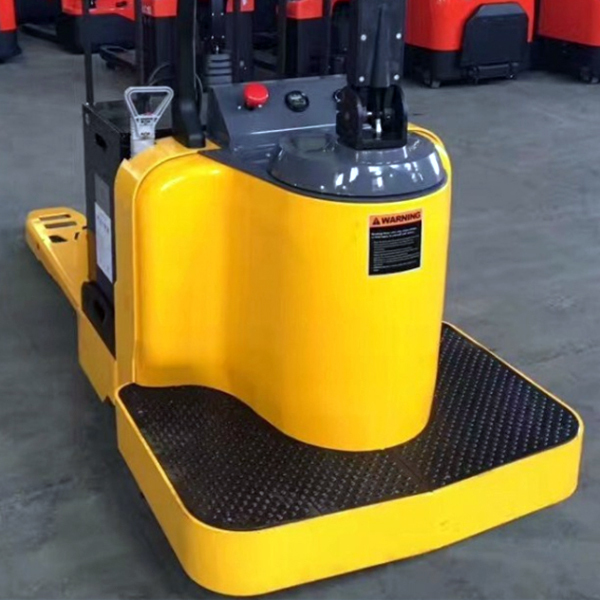 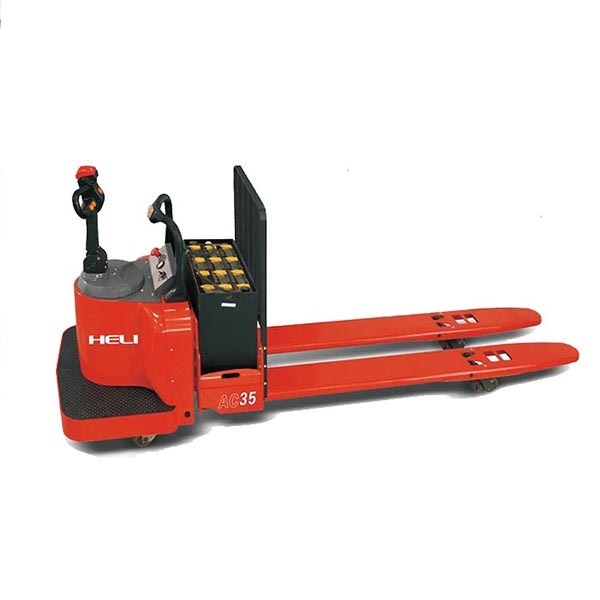 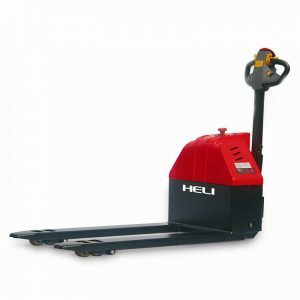 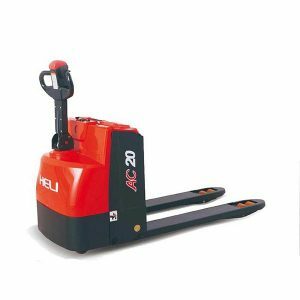 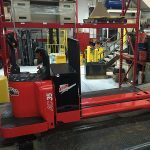 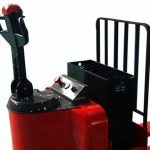 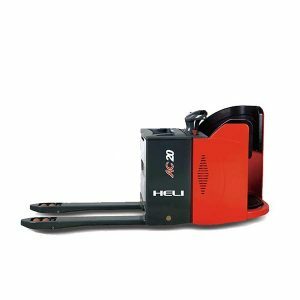 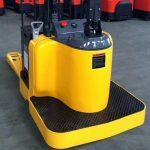 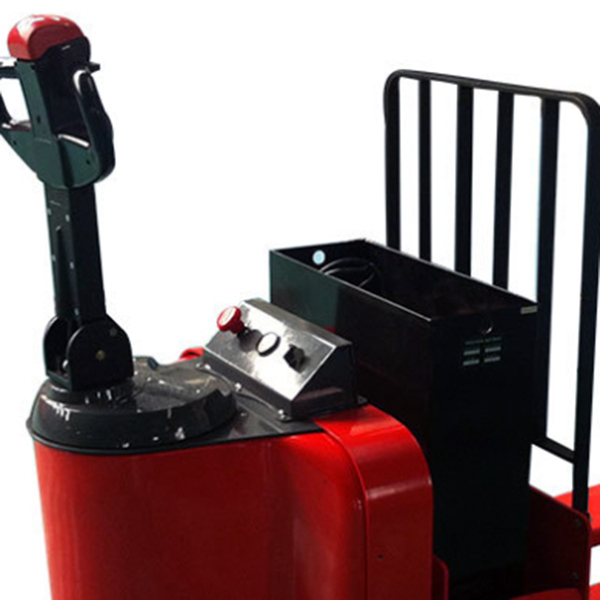 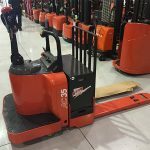 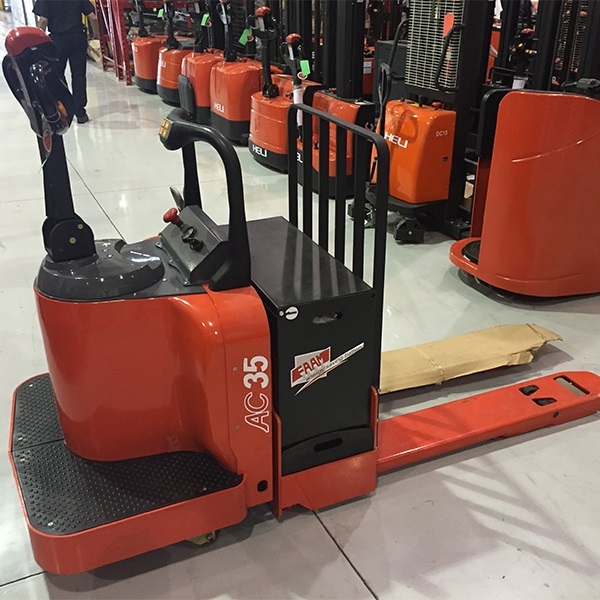 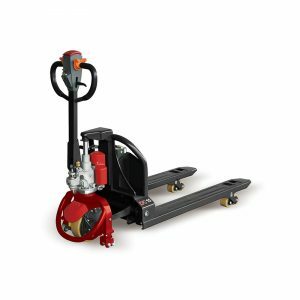 HELI forklift mini CBD35-510/520/530 is Electric forklifts semi-automatic hand. 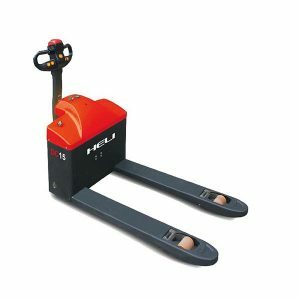 Is the senior of HELI, produced on modern technological lines. 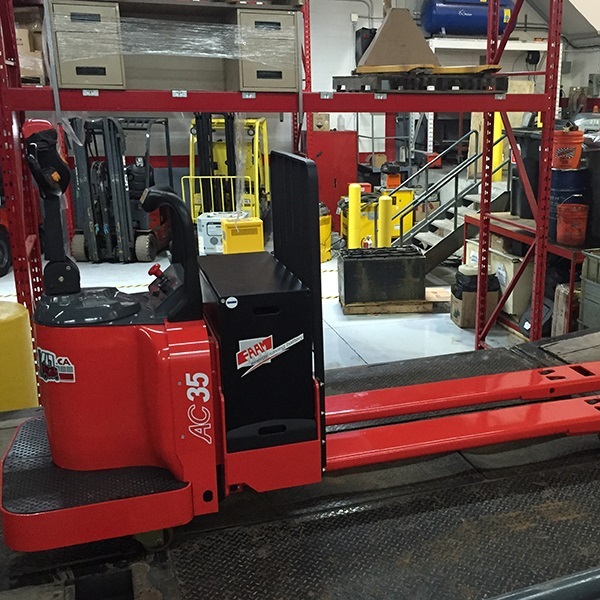 Commitment: The lowest selling price, fastest delivery, the most long-term warranty.